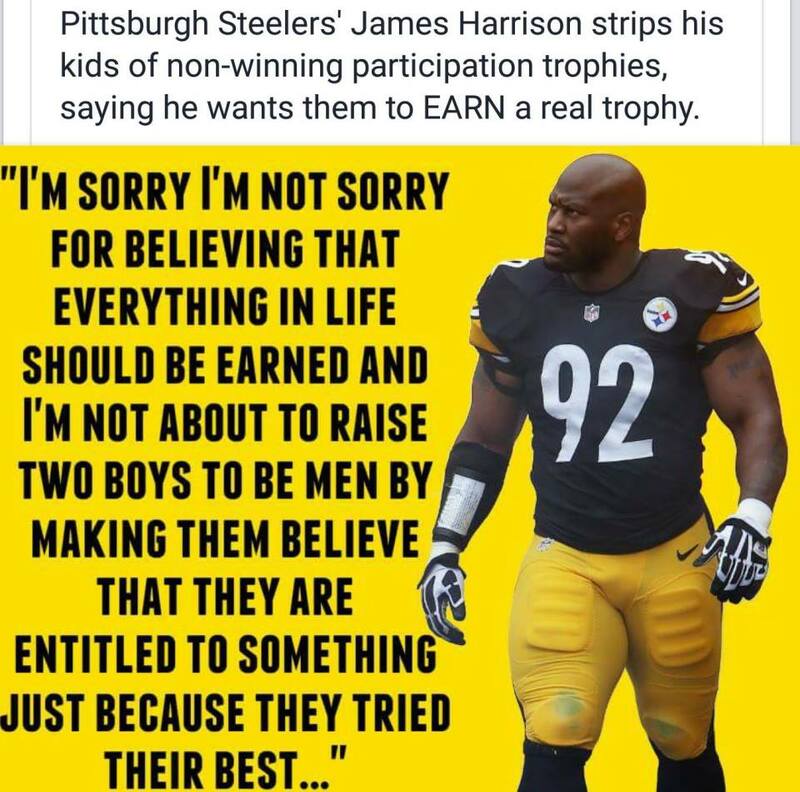 So if these shining examples surround us how can we feel bad about a parent revoking Participation Trophies from his sons because he feels they should “earn” them? If my child has participated in a sport (or any other activity) I believe they should be recognized for participating. If a child goes to the practice, learns the drills, participates in the plays, and does what is asked of him then why shouldn’t he be rewarded? Just because he may not be the most talented or the winner he should not be shunned for fear of leading him down the path of laziness. Is it wrong to reward a child for trying or is a pat on the back sufficient? Is it so bad to encourage a child to participate in anything by recognizing their efforts to do so? Shouldn’t the parents take the responsibility to tell their child that they just aren’t good enough? And why does a parent have to crush a child’s ego by expressing the child doesn’t have the talent to participate in a given sport? Don’t we reward participation for junior varsity and varsity sports? Will kids really not understand that life isn’t fair? 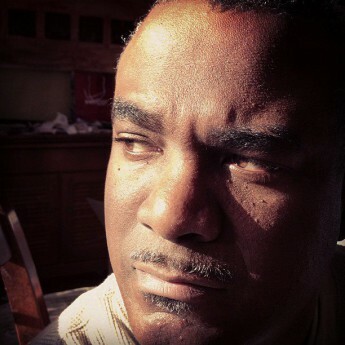 Hello…I’m a Black man living in America…I think it becomes obvious at some point that life is far from fair. Finally, if you look at the very successful people of today they didn’t reach their level of success because of their talent but because of their success to nurture relationships. These are the reasons why rewarding some kid a medal for participating will not hurt them as they come up in the world. In a way it will hopefully motivate them to become better. Heck, it’s better than the child sitting home all day playing games. And let’s be honest, the ole pat-on-the-back just ain’t cutting it like it used to – then again, in our jobs we would all be so lucky to get that pat-on-the-back.